As our hearts go out to those fighting fires up north, we are incredibly grateful to be working with what feels like a whole city of heroes actively working to bolster the resilience of our foothills and LA as a whole. Special thank is due to Lisa Boone, Roger Klemm, Suzanne Haller, and Travis Whitcomb. We greatly appreciate you using your voices to show Angelenos how our gardens can make LA safer and more lovely. Thank you! A few relatively simple choices can make our lives so much safer, easier, and healthier. Luckily, those same choices make us beautiful! Crisp, cool air is here, and a few other fall delights are on their way. 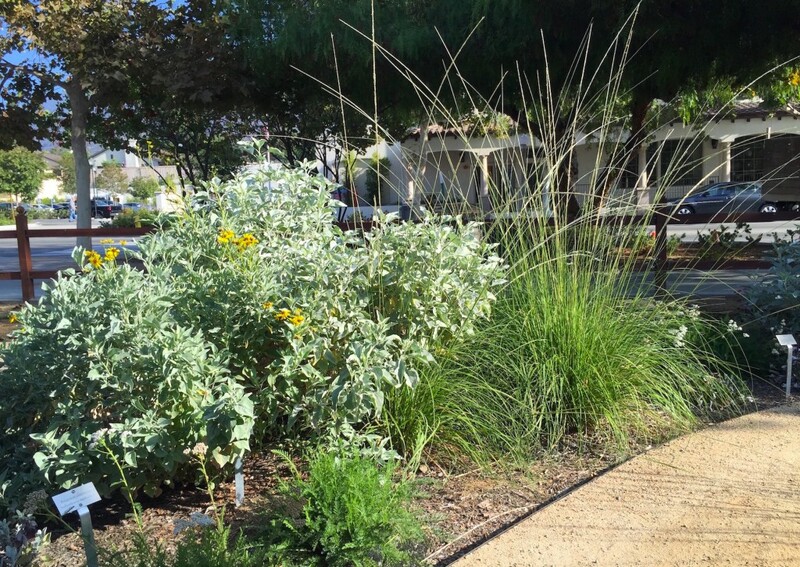 Maintaining a native garden in autumn is a real treat – literally! 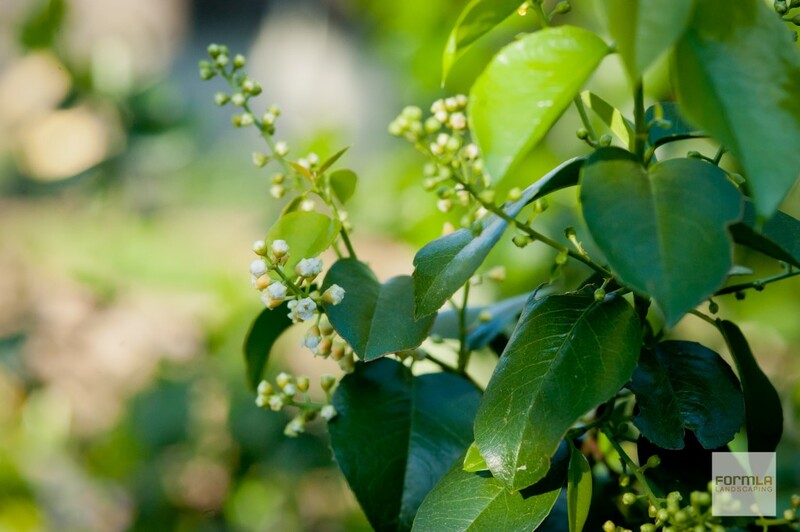 If you have native edibles to harvest, be sure to check out our recipe board. Want to stay out of the kitchen? Perhaps our Disaster Prevention Checklist or Autumn Maintenance Checklist can help! 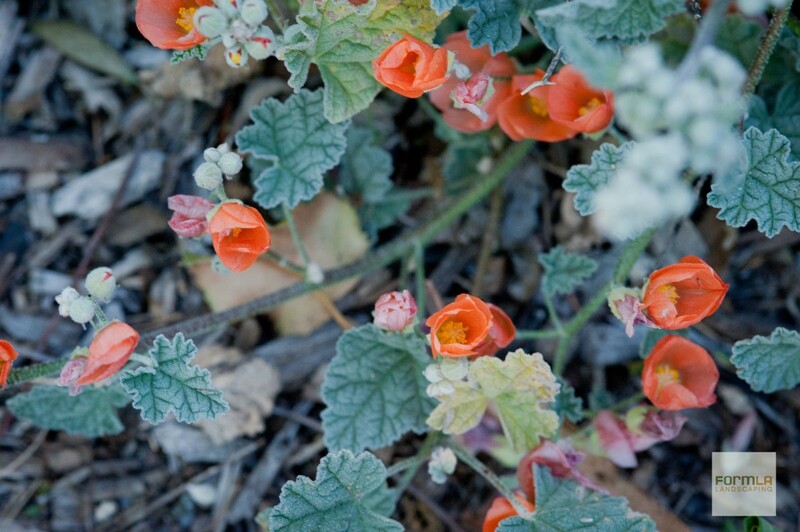 October 26-28: Native Plant Sale! 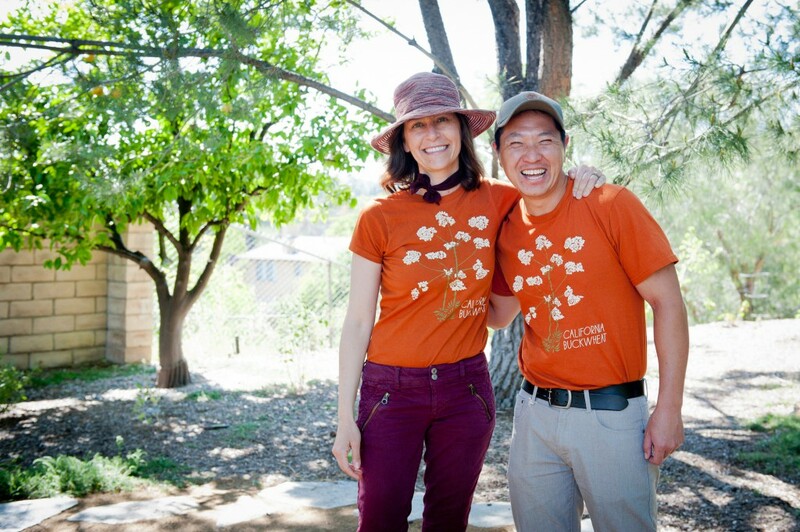 Cassy Aoyagi and Isara Ongwiseth taught a class on authentic community gardens in the Compulsives Gardening Course. Such fun! 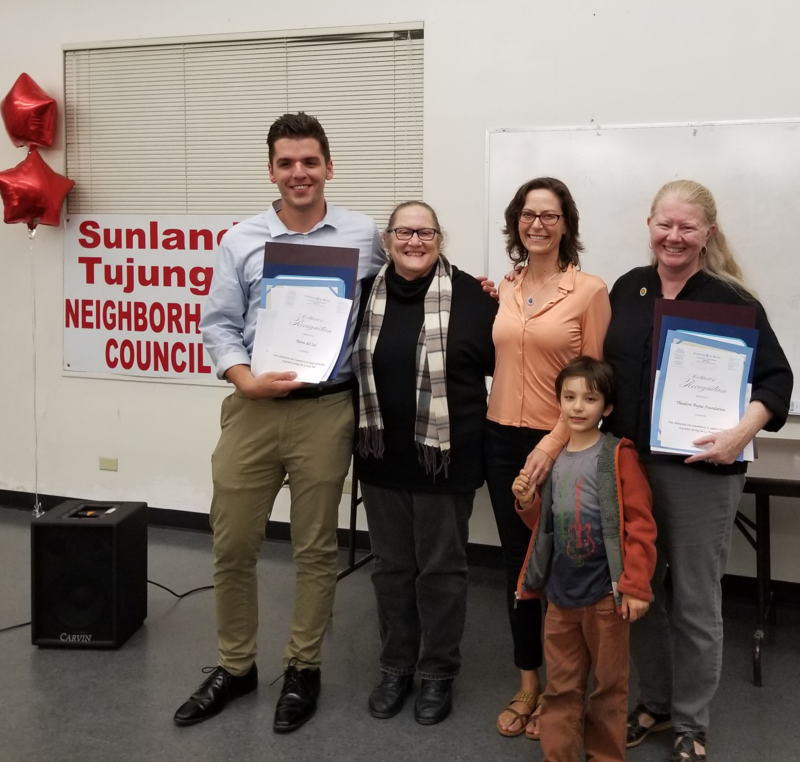 The Sunland-Tujunga community recognized the Theodore Payne Foundation for its community contributions during the La Tuna fire.